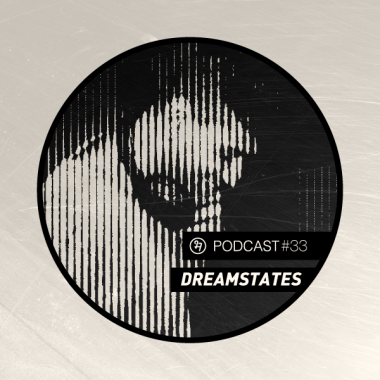 Bombay-based Dreamstates has a hazy approach to house and techno. 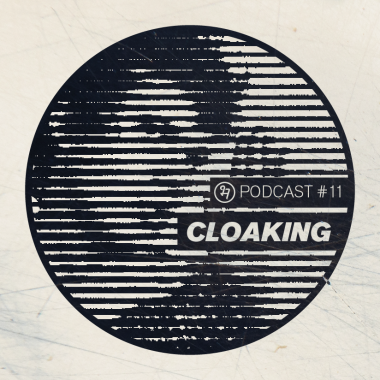 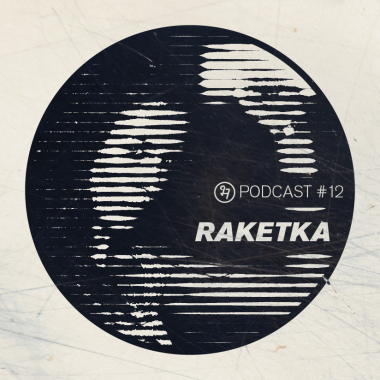 Driven by 4×4 patterns, spanning breakbeat, acid, afro, disco and outsider house, but not afraid to stray into a deeper, more unnerving sound. 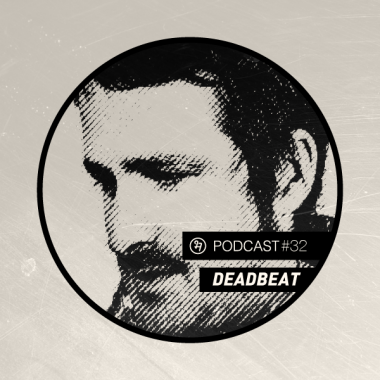 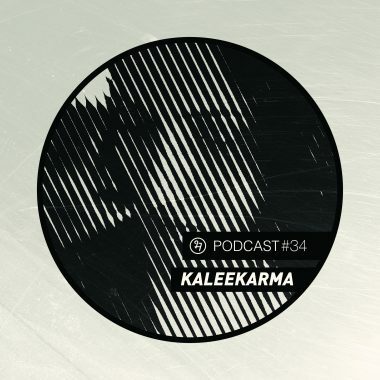 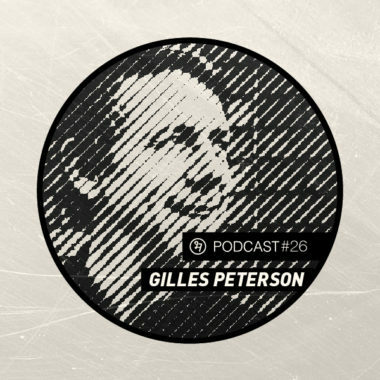 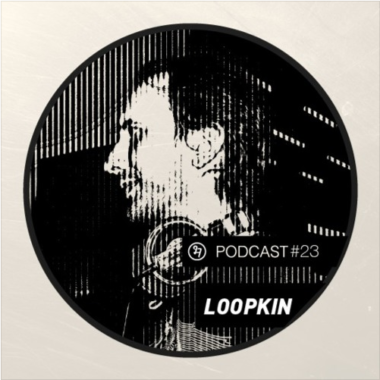 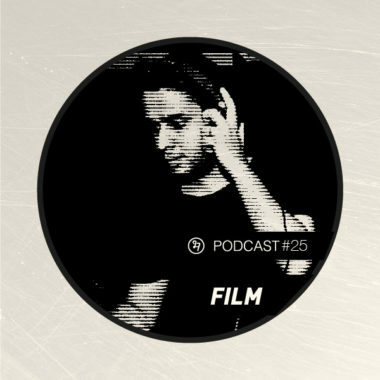 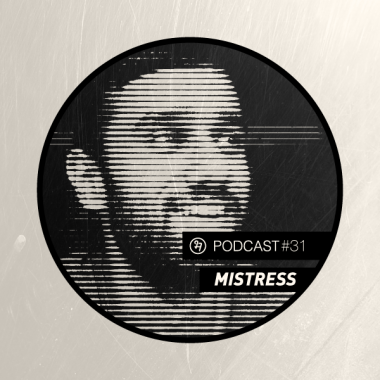 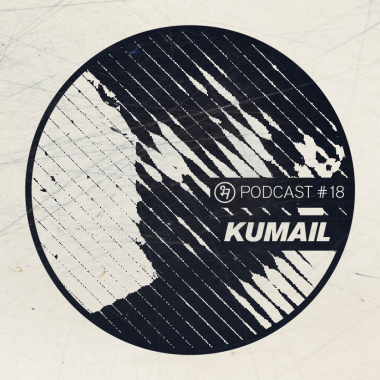 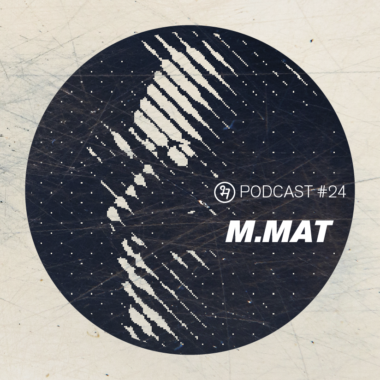 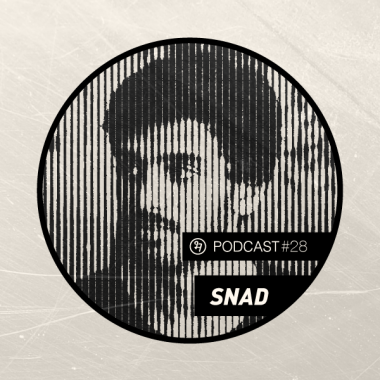 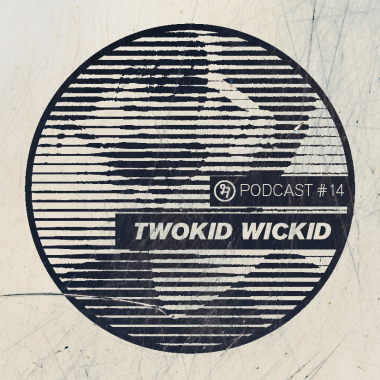 Read more..
For our 32nd Podcast, we have released this exclusive Deadbeat Music set from when he visited us last month for our Blackout Party. 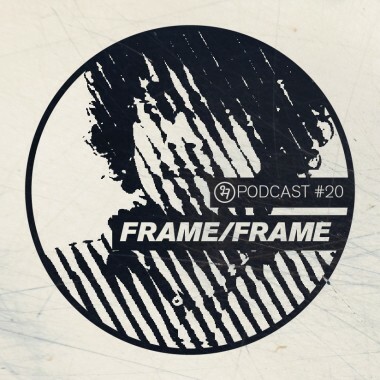 Relive this special night right here, or check out what you missed! 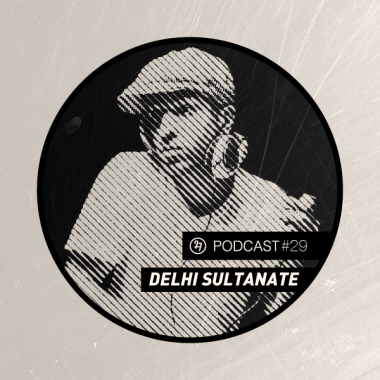 Here is an exclusive recording of his all-vinyl set from Goa. 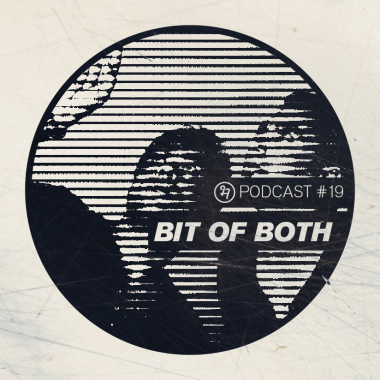 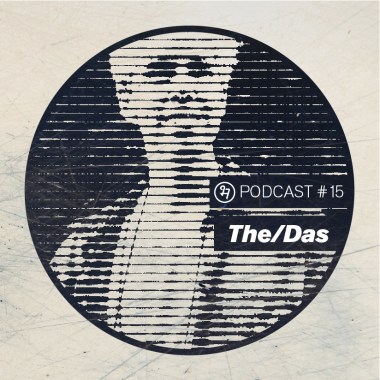 The mix wanders around everything from jazz, funk, deep-house, disco, afrobeat, nostalgic reworks of pop & tropical house with an incredibly surprising closing track. 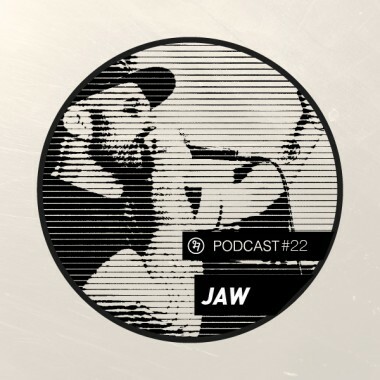 Our favorite dance music story-teller, JAW, trades his mic for a mixer to deliver a journey across style for our latest podcast episode. 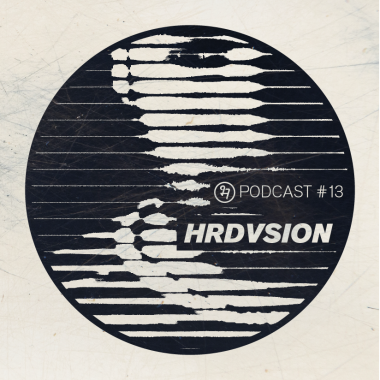 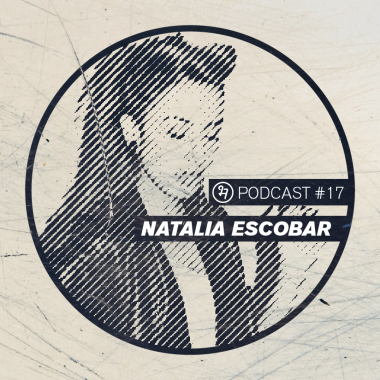 Low, slow and highly sophisticated, Natalia Escobar works up some fine cuts in her debut podcast for BHA.